UPDATE: The 2018 federal budget was passed and signed into law in late March. The omnibus bill calls for $65 million in base funding for Sea Grant and $11.5 million in directed funding for aquaculture. That’s an increase of $4 million over last year’s appropriation to Sea Grant. “It is a testament to the high caliber of the work done by everyone in the Sea Grant network and the impacts we have had on our constituents,” said Jonathan Pennock, director, National Sea Grant College Program. The White House had proposed eliminating all funding for Sea Grant earlier this year. Alaska Sea Grant received some welcome news this week after congressional leaders on Wednesday approved a $1.3 trillion federal spending bill for fiscal year 2018. Among other things, the bill includes $76.5 million for the National Sea Grant College Program, of which $11 million is for aquaculture. As you may recall, the White House recommended eliminating all funding for Sea Grant both this year and last. “We’re very grateful that our congressional leaders appreciate the work that Sea Grant’s 33 programs nationwide do to support our country’s coastal communities and ecosystems. 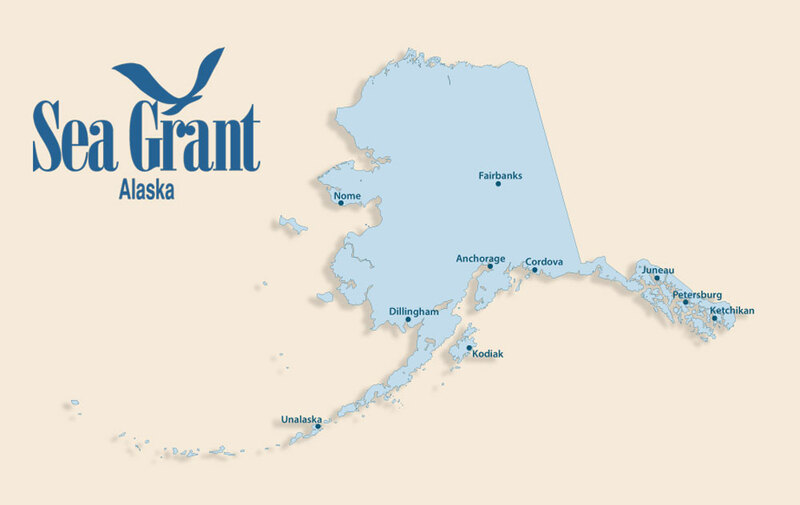 Particularly here in Alaska, which has the nation’s most productive, pristine and longest coastline – some 44,000 miles – Sea Grant’s work is vital,” said Paula Cullenberg, Alaska Sea Grant director. “More than half of the fish and shellfish harvested in the United States comes from Alaska, an industry valued at some $6 billion. For every dollar received from Congress, we leverage it three-fold from state and private sources. Eliminating Sea Grant, which receives strong bipartisan support, makes no sense from an economic or ecological perspective. We appreciate Congress’ continued support for this critical program,” Cullenberg added. The House of Representatives on Thursday approved the spending bill. The Senate is expected to act before midnight Friday when a continuing resolution, which is currently funding the government, is set to expire, according to published reports. The White House has indicated that the president supports the bill .